Son of Sam is new hip hop band masterminded by super producer Tom Caruana, best known for his Wu-Tang vs Jimi Hendrix and Beatles vs various hip hop classics mash ups. “Come A Long Way” features hip hop heavy weights Masta Ace and Large Professor and is the first single taken from the forthcoming album, “Cinder Hill”. The album features guest appearances from the likes of J-Live, Sadat X, Guilty Simpson, Prince Po, Quelle Chris and more. Sound good? Damn right it does! 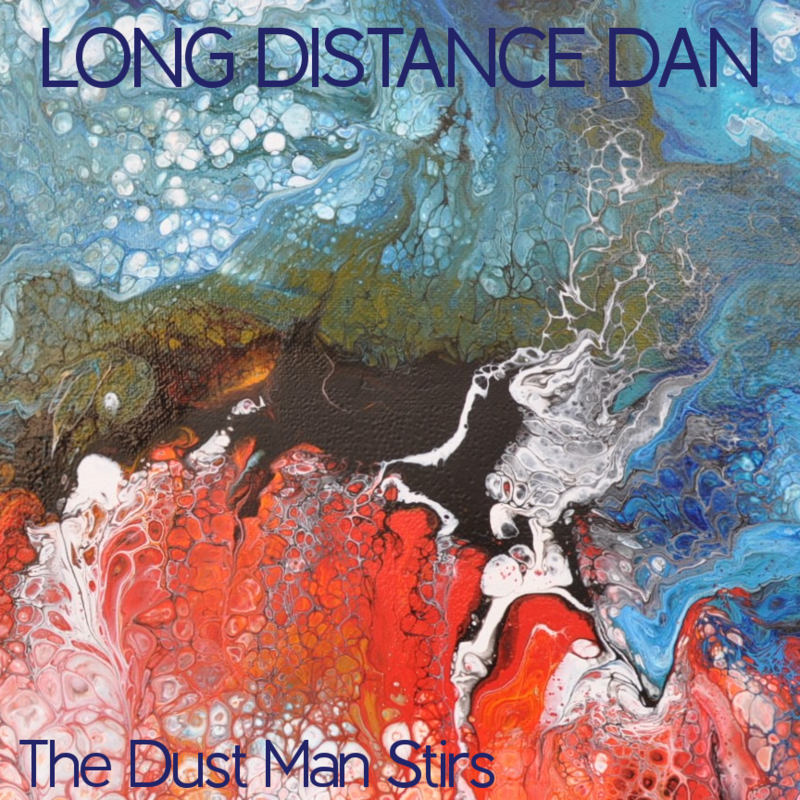 We’ll have to wait a little longer for the album to drop but now check out the promo video and get the single. 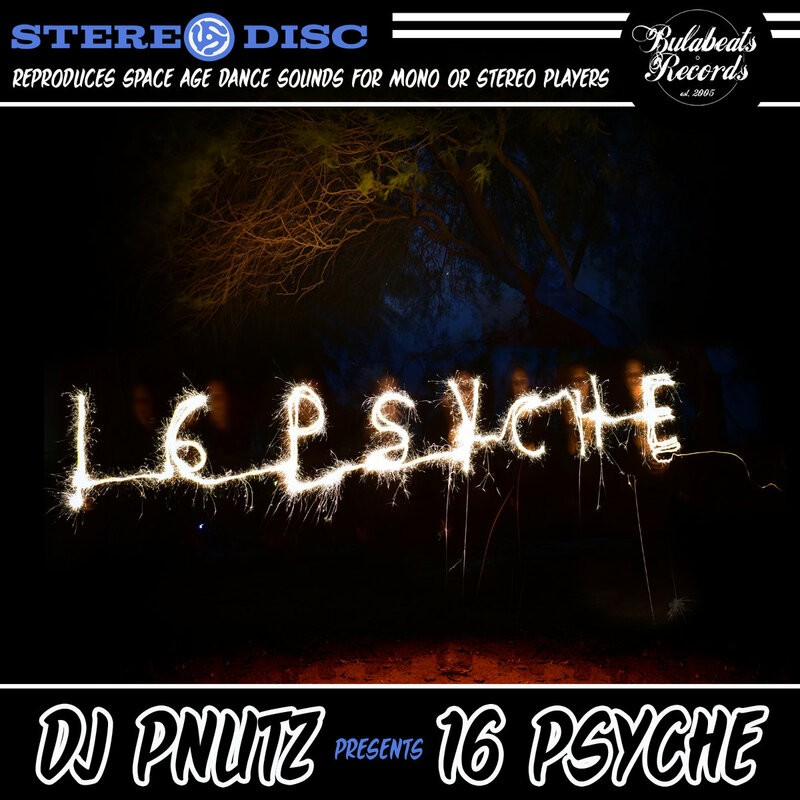 Get ready for the latest terrestrial album from Dj Pnutz on Bulabeats Records, “16 Psyche”. “16 Psyche” introduces 17 brand new radio friendly hip-hop and breakbeat instrumentals with out of this world interludes and retro sci-fi sound bytes. Often compared to the production styles of The Avalanches and Dj Shadow, Dj Pnutz new album “16 Psyche” offers an uptempo riff on instrumental beat albums while taking the listener on a cosmic funk journey through the galaxy. 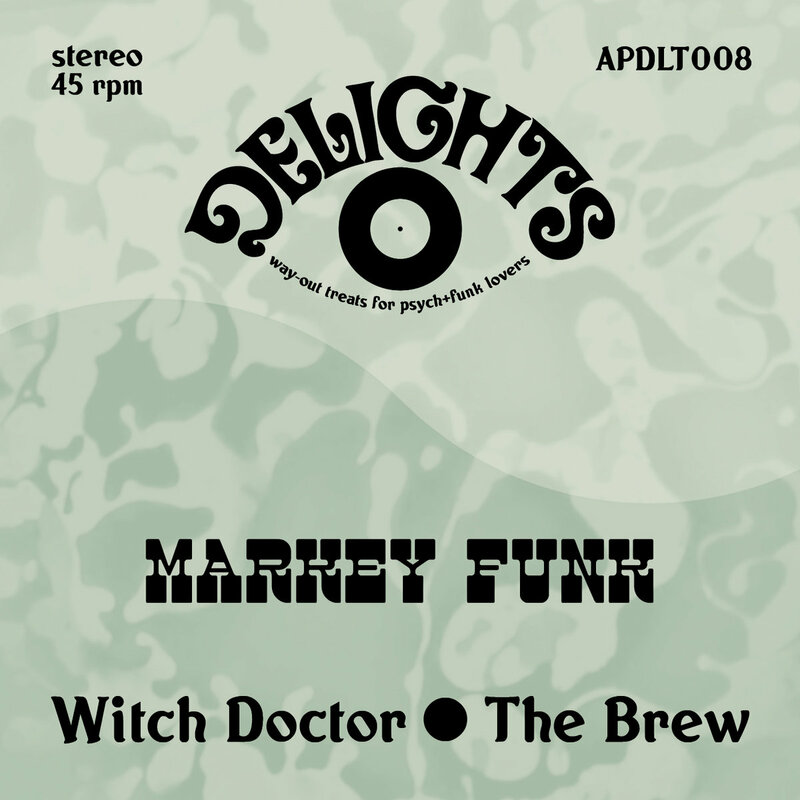 “16 Psyche” is a definite must for all breakbeat fans, keeping the head nodders and dance floors happy. 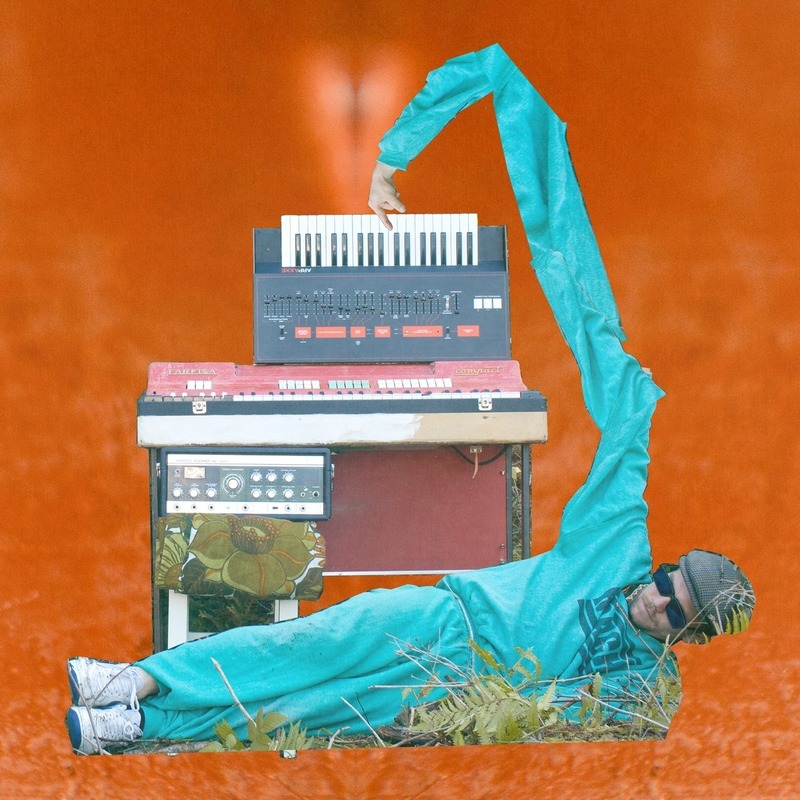 Pnutz has crafted a fun and funky album that gets dark at times, but in the best possible way. One thing is for sure she definitely knows her heavy hard hitting drums! Now Again re cords are at it again. Yes we have not one, but two new excellent compilations of the best vintage Zamrock music out there. By the mid-1970s, the Southern African nation known as the Republic of Zambia had fallen on hard times. Though the country’s first president Kenneth Kaunda had thrown off the yoke of British colonialism, the new federation found itself under his self-imposed, autocratic rule. Conflict loomed on all sides of this landlocked nation. Kaunda protected Zambia from war, but his country descended into isolation and poverty. Jimi Hendrix’s rock predominated. Musical themes, mainly sung in the country’s constitutional language, English, were often bleak. In present day Zambia, Zamrock markers were few. Only a small number of the original Zamrock godfathers that remained in the country survived through the late ’90s. AIDS decimated this country, and uncontrollable inflation forced the Zambian rockers that could afford to flee into something resembling exile. This was not a likely scene to survive – but it did. 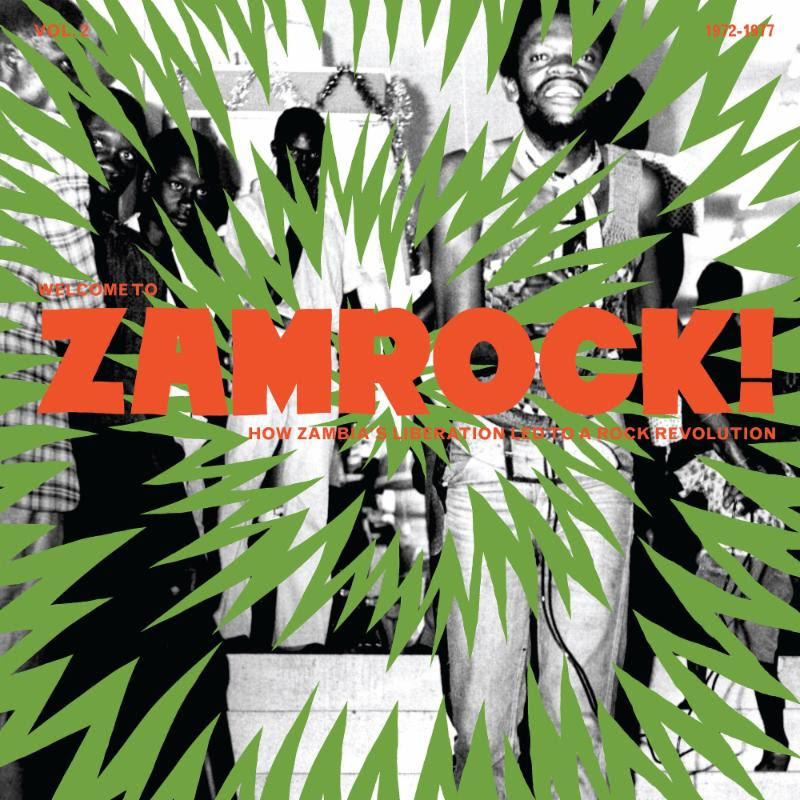 ‘Welcome To Zamrock!’, presented in two volumes, is an overview of its most beloved ensembles, and a trace of its arc from its ascension, to its fall, to its resurgence. Out now on LP, digital and 103-page hard cover book with CD from Now Again. For our 17th podcast we have a very special mix courtesy of Torb The Roach. Earlier this year Torb The Roach and Floppy McSpace released the excellent instrumental hip hop album, “Tape Echo – Golden Floppies”. A lo-fi, beat crunching, bugged out album that pushes the musical boundaries while keeping its feet firmly in the realm of hip hop. The promotion for the album gave us one of the best and most bizarre short films we’ve seen in a long time, if you’ve not seen check out here. Sit back, relax and enjoy this awesome mix! Inspired b y the legendary live performances of The Roots with Jay-Z and the 40 piece orchestral arrangements by Miguel-Atwood Ferguson of the work of J Dilla, classic arranging techniques underpin modern loop-based structures.The band itself is based on the classic jazz big band instrumentation of saxes, trumpets and trombones and features the cream of the north of England’s jazz scene who collectively have played with Jamiroquai, Corinne Bailey Rae, Mark Ronson, Martha Reeves, John Legend & the Roots, Roots Manuva and Amy Winehouse. 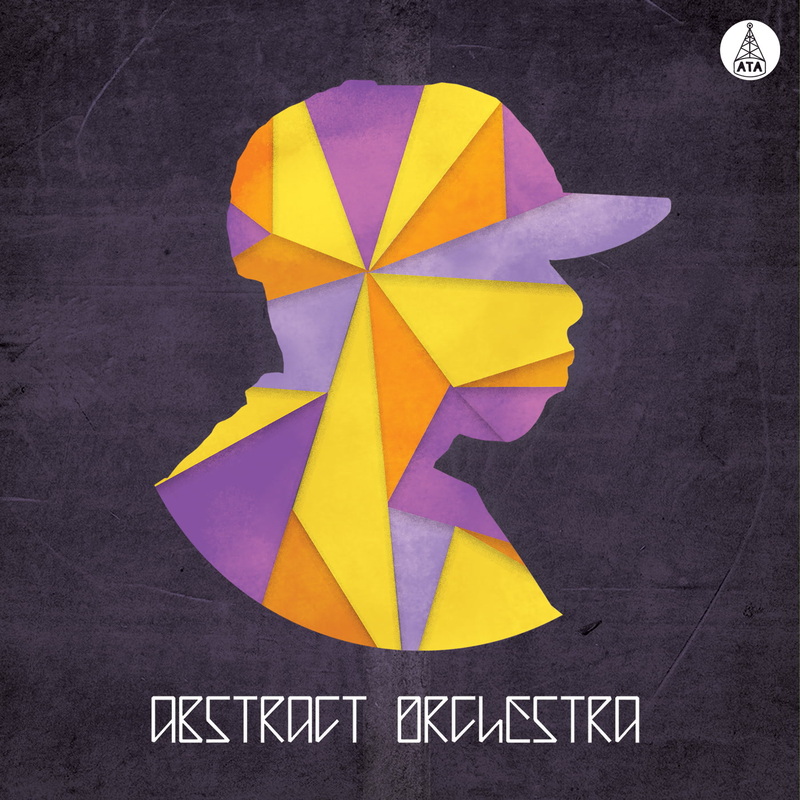 “Dilla” by Abstract Orchestra is a tribute to the work of the highly acclaimed and influential producer. Opener”Welcome to Detroit/The Diary”takes the the vocal sample from Isaac Hayes’s “Man’s Temptation” and places it against lush brass and driving beats while”Workinonit”Transplants the original 10cc guitar samples from the Dilla original onto biting trumpets and aggressive saxes, underpinned as always by Joost Hendrickx’s on point drumming. 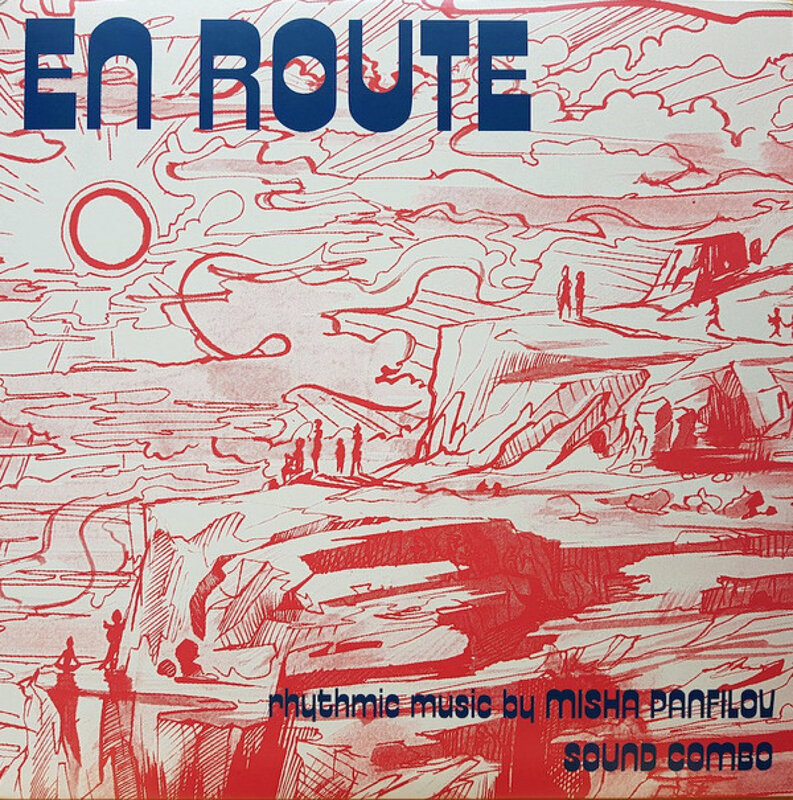 On”Stop”vocalist Anna Uhuru handles the Dionne Warwick vocal with assurance while the band lay down an arrangement that is reminiscent of the work of David Axelrod and Don Sebeskey, both big sources of inspiration for Abstract Orchestra. This album will please any Dilla fans, taking the original Dilla tracks and his sample sources and presenting back to the listener and a new and unique way. 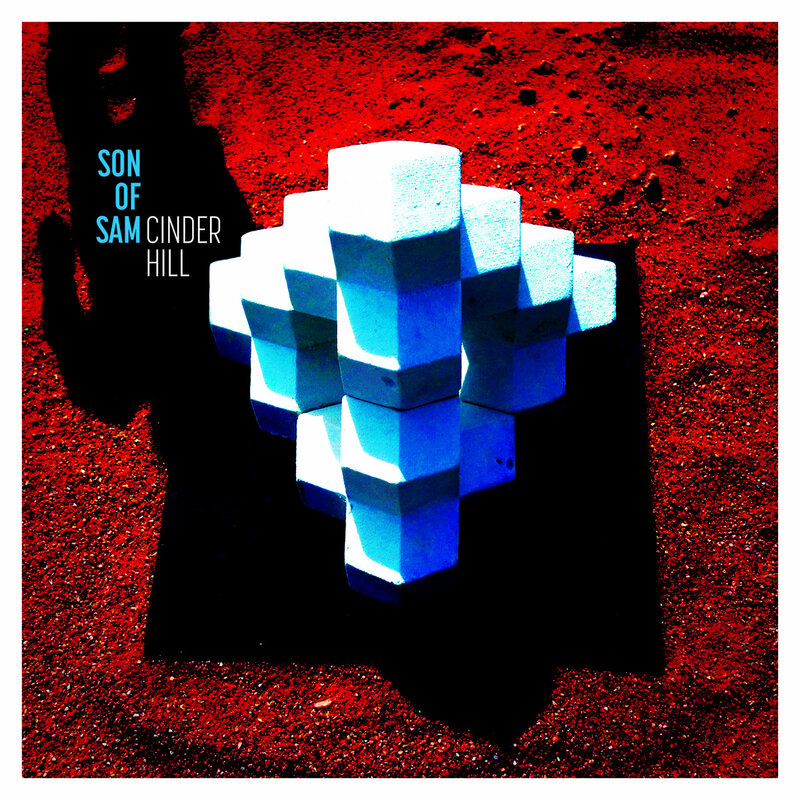 The album is released on June 30th on limited vinyl, CD and digital. Pre-order your copy now.